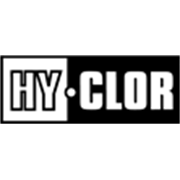 The Stainless Steel Algae Brush attachment by Hy-Clor is the perfect tool for removing stubborn black spots and algae from pool walls and floors. 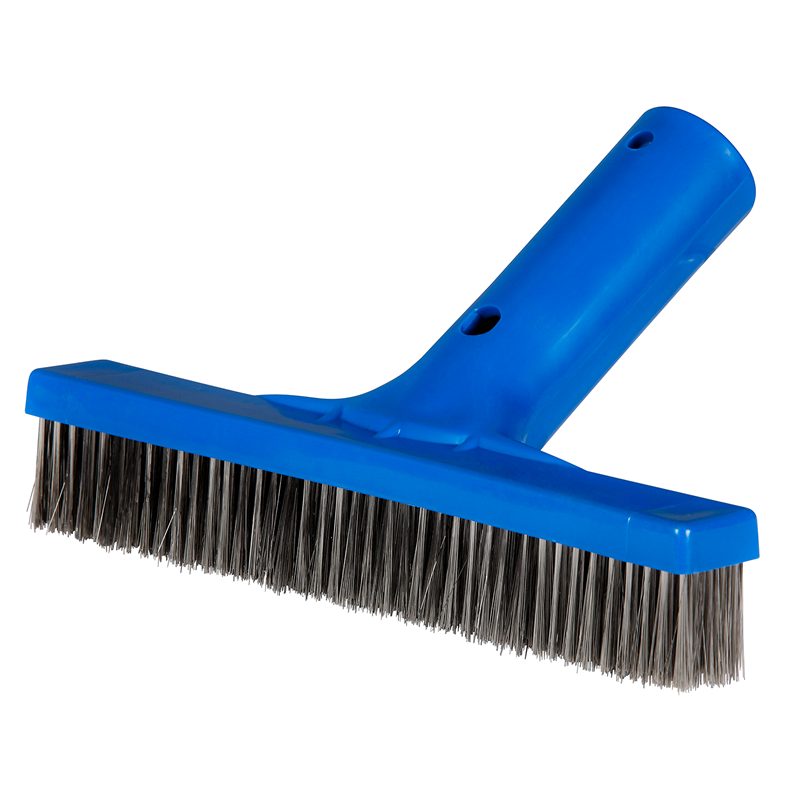 It features heavy duty bristles so you get powerful cleaning. Suits most swimming pool telescopic poles. Pool How to prepare your pool for summer It’s easy to get your pool looking good and ready for swimming. We’ll show you the things you need to do to get it ready. Outdoor Living D.I.Y. corrugated iron feature wall Learn how easy it is to transform your garden with this stylish corrugated iron feature wall.